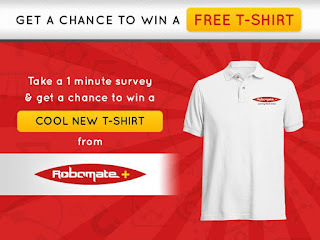 Take a 1 minute survey and get a chance to win a FREE Sparkling T-shirt from ROBOMATE+!! 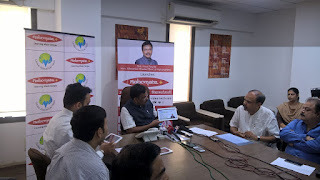 It's Monday and we're in a great mood this week, especially since the latest iteration of our Android App Robomate+ which has surpassed 1,00,000 registrations downloads in its first month of release, which is wildly exceeding our expectations! 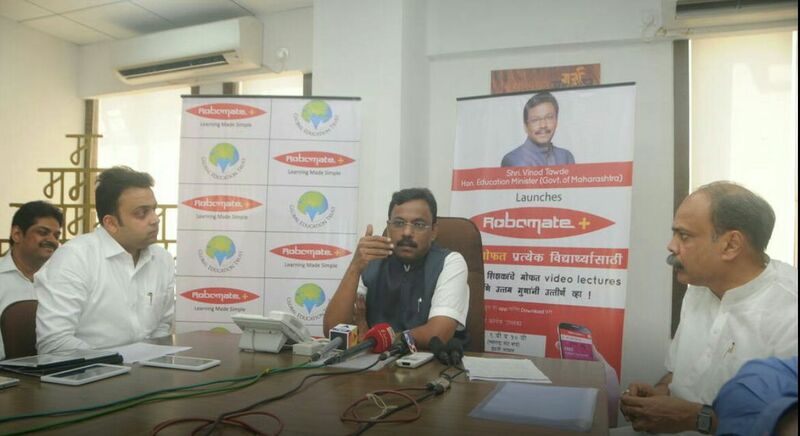 As a way to say thanks, we're going to give away 10 Robomate+ Tshirts. 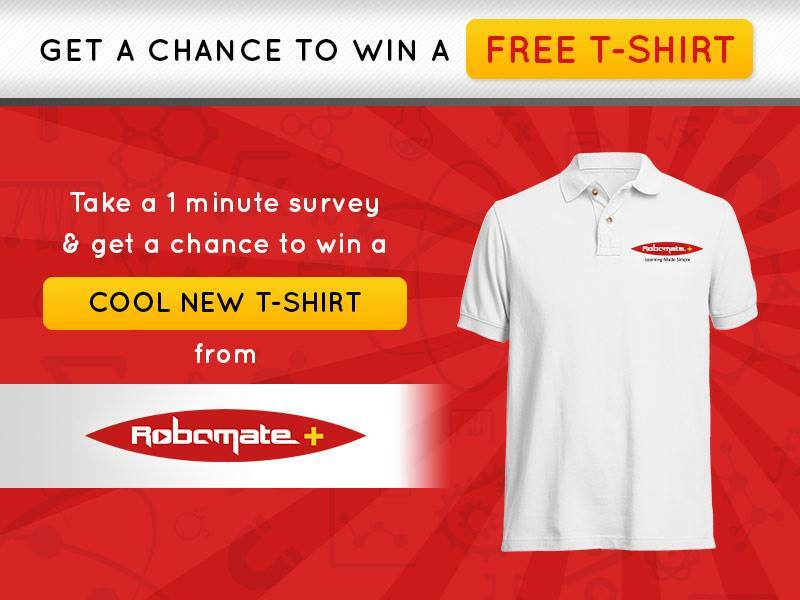 Just Fill in the Survey Form and tell us why you like Robomate+, and we'll pick 10 best answers. We'll leave entries open till 12 a.m. Sunday, 31st January 2016 to make sure everybody gets a chance, and this one's open to everyone. We'll post the winners on our Facebook and Twitter Page (Remember to like us to be considered for the nomination) after they've been chosen, and we'll contact them by e-mail as well. Thanks again, everybody! Check out all-new Robomate+ app if you haven't already, and be sure to leave a review!